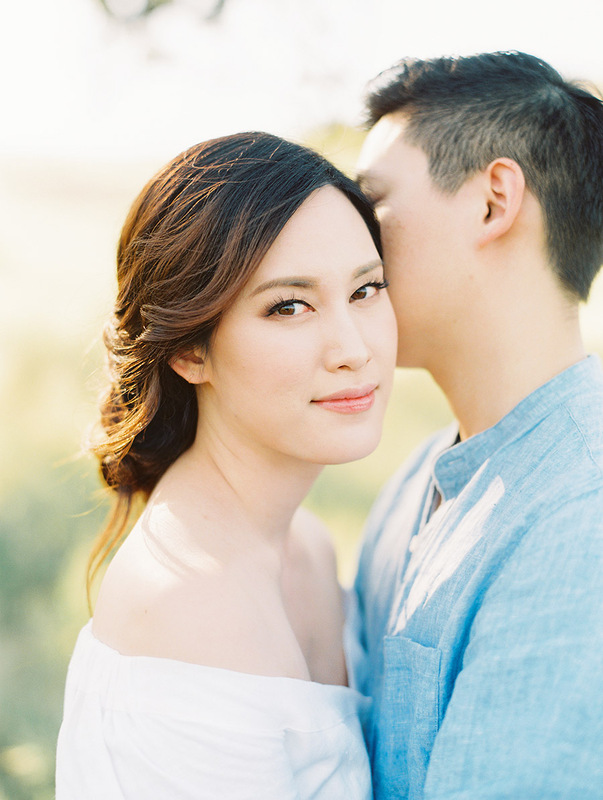 New York City lovers, Haran and Jerry embraced the warm Californian light for their engagement session. 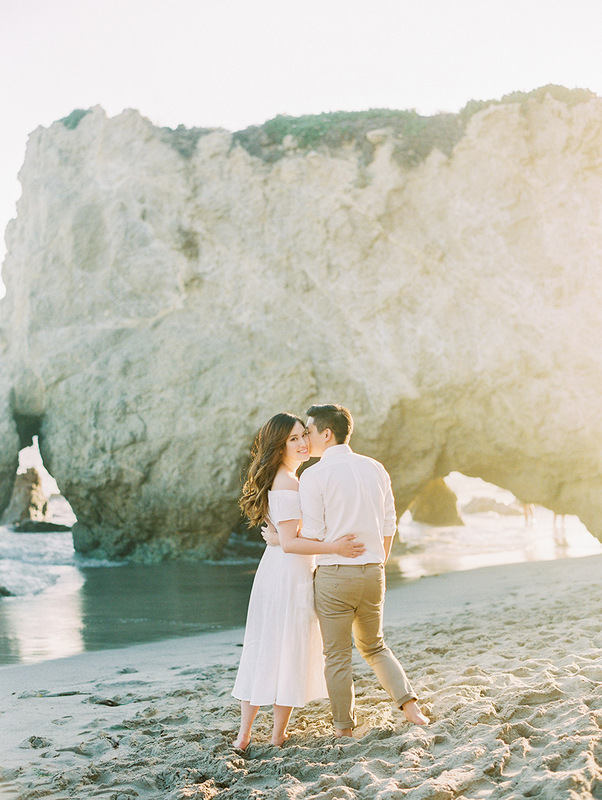 Effortless Malibu was at the heart of this story and true to who they were as a couple - classic, effortless and a bit quirky. 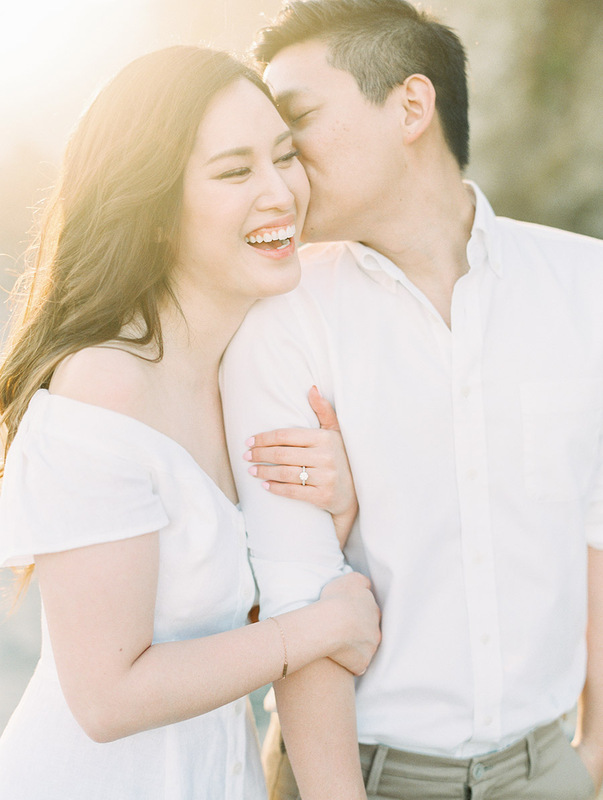 It was a day filled with laughter and love to enjoy spring in California for these lovers.